My overall aim is to create the action that takes you from A to B. 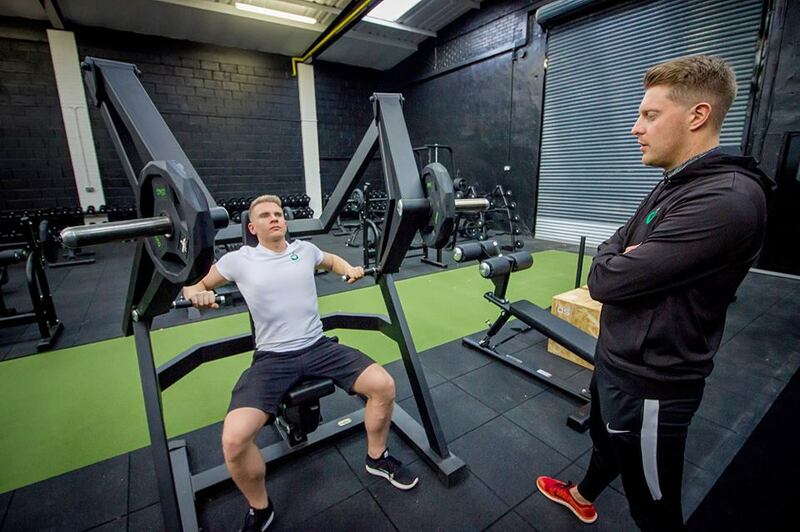 Over the 12 weeks your training & nutrition will be monitored and reviewed on a weekly basis. It’s imperative that we get to grips with how your body functions from day to day so we can identify what works well for you. Something I recommend doing but don’t be alarmed as this is not compulsory is taking before and after pictures. I believe this is a fantastic way of monitoring progression by having that visual perspective to see how far you have come. This will inspire motivation, self-belief, and improve your adherence to fitness. Something that especially brings me a lot of satisfaction is helping people achieve things they didn’t think was possible. My aim is always to provide clients with the best possible platform for them to showcase their true potential and achieve some amazing results. In terms of nutrition, it’s really all about finding the suitable macronutrient (carbohydrates, fats and proteins) balance for you. 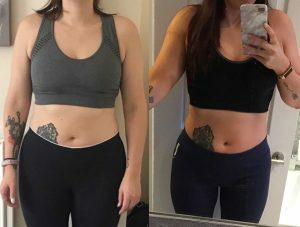 On this note, I think it’s important to remember that there is no ‘one diet fits all’. 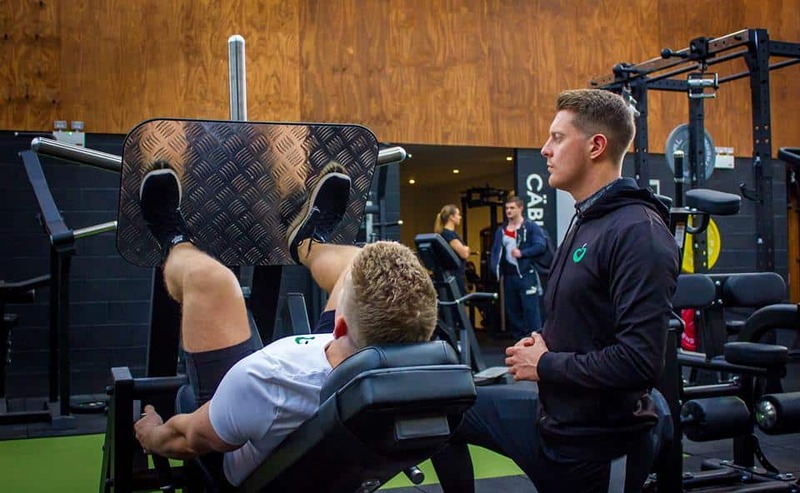 The 12-week program will be broken down into 3 phases where we look to cycle a variety of programming in order to achieve the desired training stimulus for RESULTS. The initial phase will be about building a solid foundation for the weeks to come. 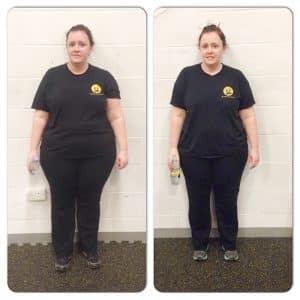 On conclusion of this phase, you will have successfully completed the 12-week body transformation program and achieved some fantastic results. My overall aim long term for clients is to make fitness a sustainable and enjoyable lifestyle choice. You can only achieve so much within a 12 week period, think about the bigger picture and make fitness and health a future habit.